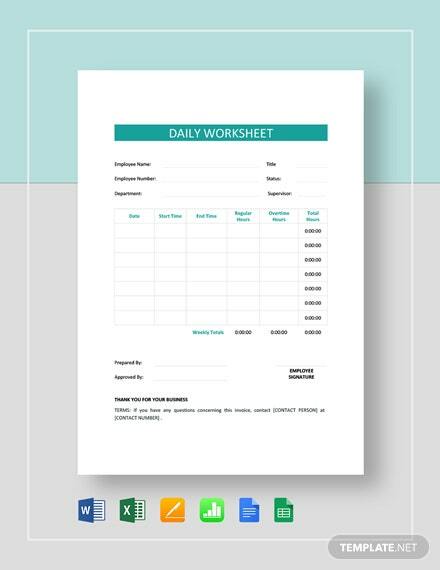 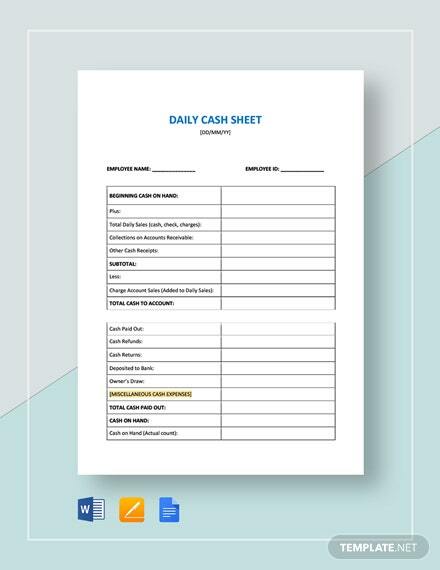 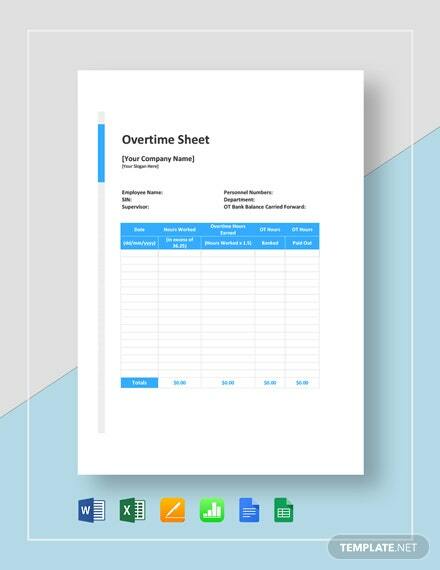 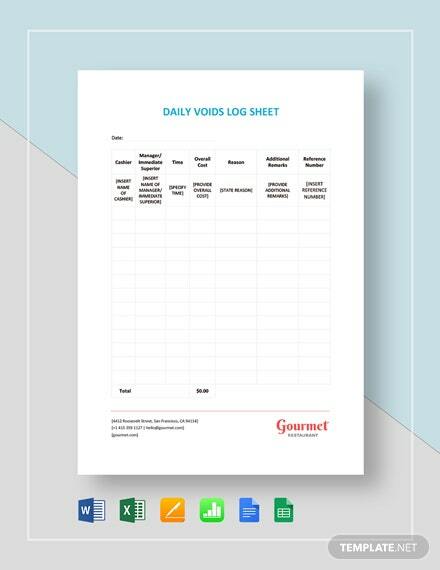 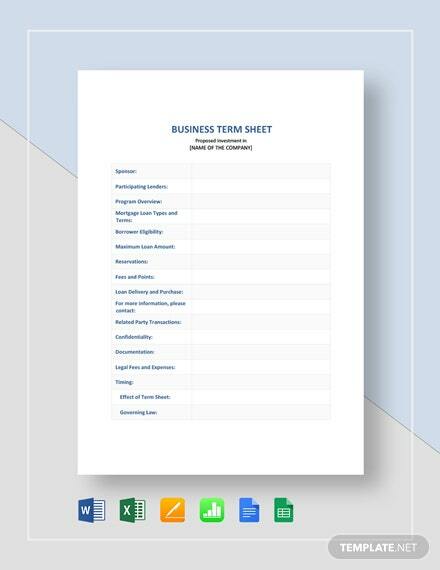 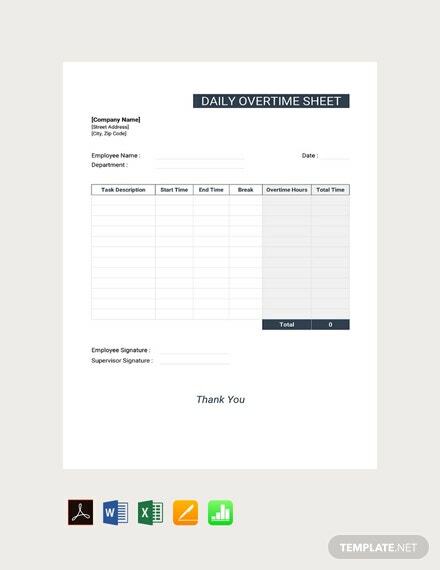 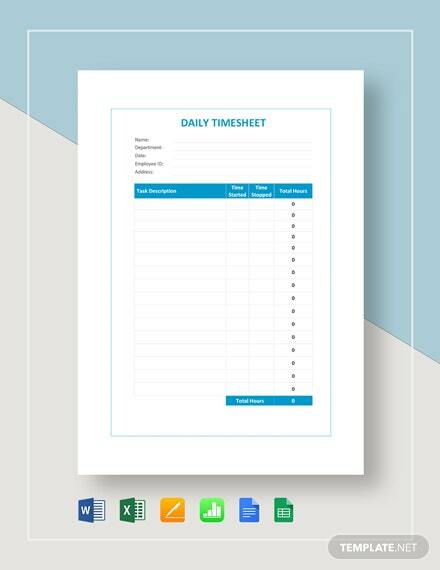 Create a high-quality daily overtime sheet that is designed for recording overtime hours by employees. 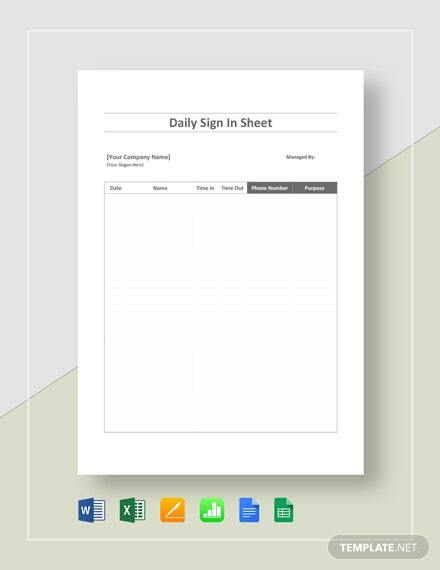 This template is printable and easy to use. 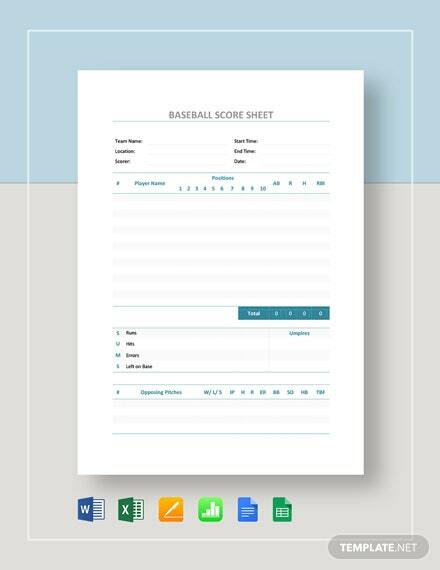 It can also be +More downloaded for free.